Granite countertops are perfect for the interior design of your kitchen. Read Design offers you unique, durable granite to add more style to your home. Granite countertops add a unique elegance to any kitchen or bath project, as well as increasing the value of your home. At Read Design, our professional interior design experts can help you choose the perfect granite countertop for your project. While granite has been available for centuries, its use by homeowners has gained popularity in the last 40 years. Fueled by its long-lasting durability and timeless beauty, granite counter tops provide an excellent practical and aesthetically appealing countertop option. Nothing beats the durability of stone. 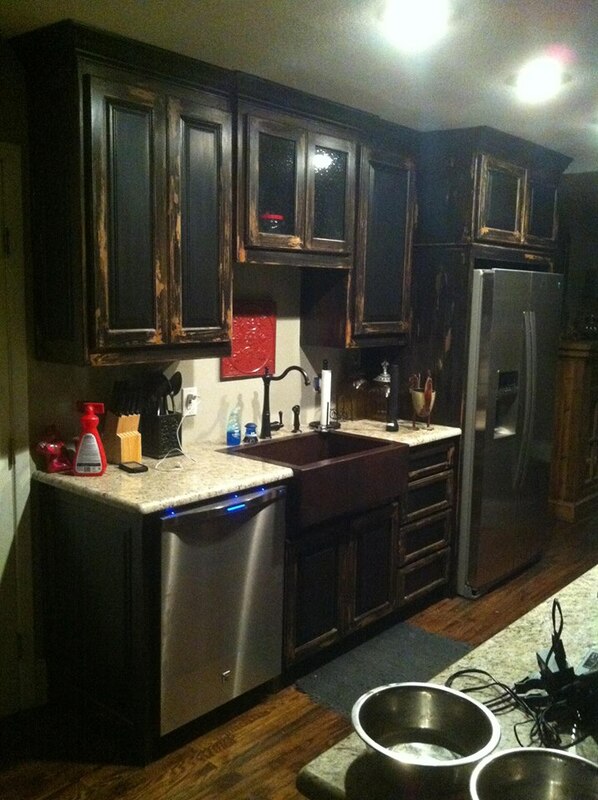 Resistant to wear, heat, scratches, and bacteria, granite counter tops last for decades with minimum maintenance. The durability of granite, combined with its quality and style, prove to increase the interior design and the value of your home. Contact Read Design for more information.